Hi friends! It’s probably more like Thirsty Thursday by the time you’re reading this, but at least I remembered to post! BTW, staying home with a baby has really gotten me to like the Today show- especially the 4th hour with Kathy Lee and Hoda. Sound advice, I should try that some time. 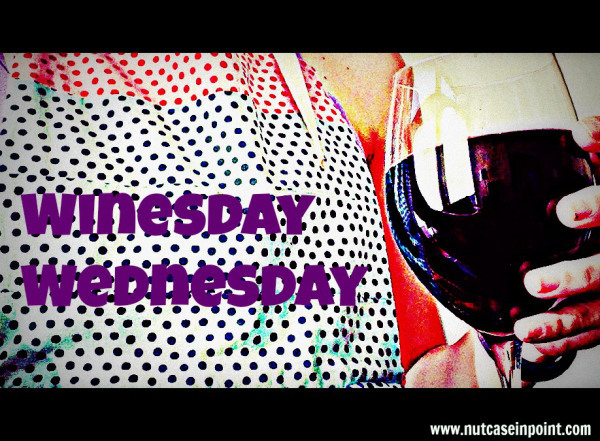 Anyhoo, on to Winesday Wednesday! This week, I have TWO newbies to share with you! First up, Brickworks Ciderhouse. 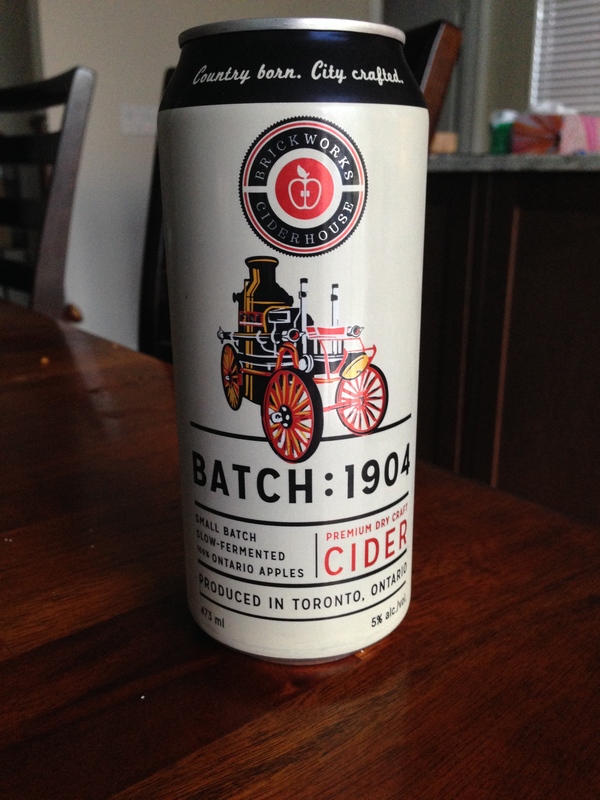 From the website: Batch 1904 is a UK style dry, tart cider with a refreshing full apple finish. We only use one ingredient: 100% Ontario hand picked heritage apples: the best Niagara and Georgian Bay have to offer. Our apples travel no further than 300 kilometers, from the tree to our cider house in Toronto; a benchmark for local food and sustainability. At first, I didn’t think I was going to like it because A) I had never heard of it before, and B) It was in a can. BUT- it was SO GOOD. Not too dry and not too sweet. This is one of those ciders that should be enjoyed ice cold. Mmmm, now my mouth is watering for one. Which means I should probably head back to the store and see if they have any left. Well worth the $4/can price tag. I like supporting the smaller companies, too! I enjoyed a glass of this while I took a bath on Sunday. And I am just now realizing that it was 10%ABV which explains the buzz I got from one glass! I really enjoyed this cider and it was really neat to learn the process for this particular batch, Will definitely purchase again! PS: Can you tell I’m on a cider kick? What should I go to next? Not drinking anything currently because of 21 Day Fix HOWEVER, I cheated and had that Farmery beer and it was amazing so that’s my suggestion to you. Alcohol in warm water always makes me buzzed! Roberto had a REALLY good cider- i’ll have to get the name of it. it tasted like a mix between a Belgian/saison beer and a cider and it was awesome! oooh that angry orchard looks great… I’ve been drinking tequila frescas… with a bit of lemon and salt….. hmmm almost makes me want one now… only it’s 1:30….and I’m at work. Life is rough sometimes. Ohhhh, I totes want to try that Angry Orchard. NOMS. Let me know if you try any other ciders! I’d love to add some to my list too! There are quite a few local places here that make cider too. 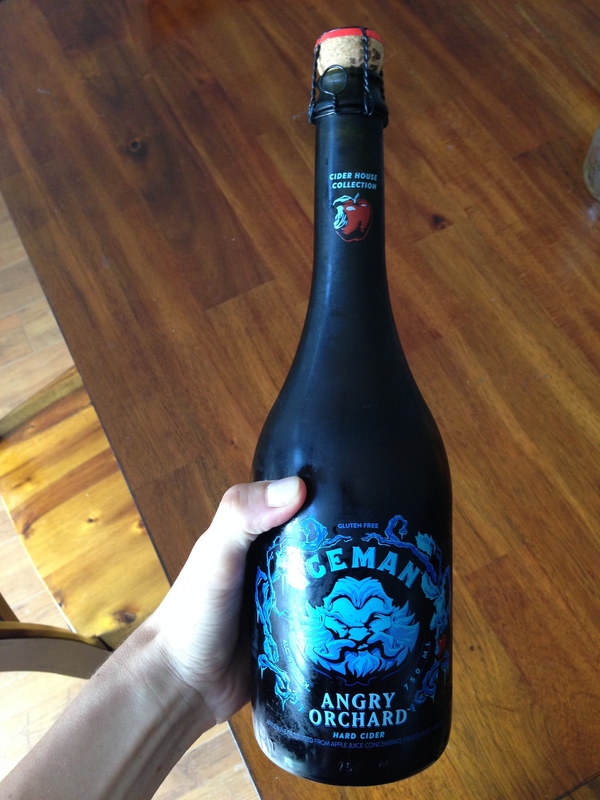 But I was loving on Angry Orchard for a while because it JUST came to Canada and I hadn’t had it in so long!